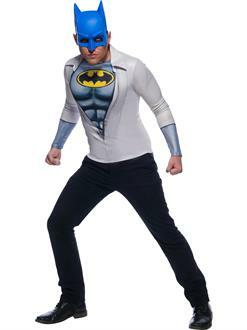 Fight crime just in time with the Mens Photo Real Batman Costume Top. This product is perfect if you're going to a costume party any day of the year or a comic convention! 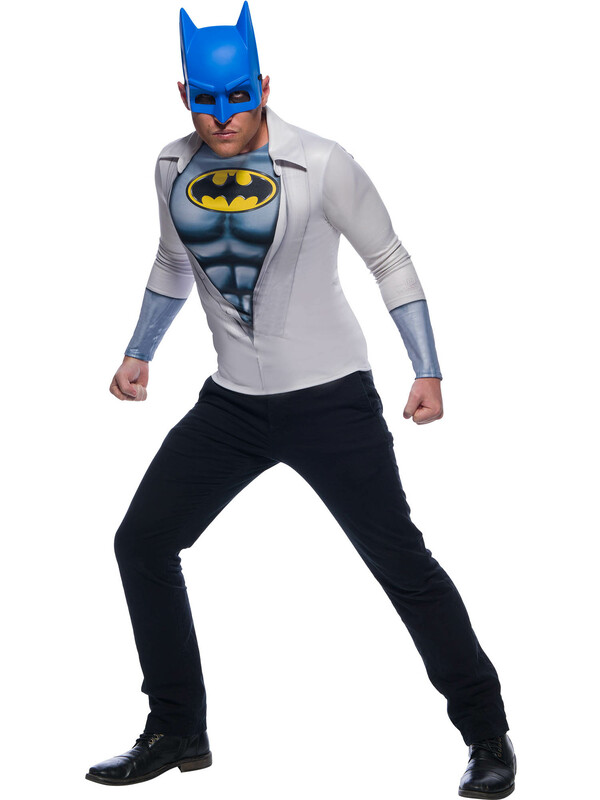 Feel absolutely super with this Costume Top, which comes with the shirt and a mask. Truly something to make him feel super.